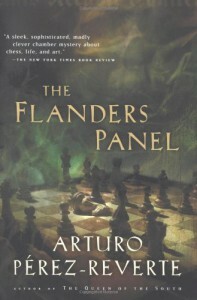 The Flanders Panel would probably be shelved in mainstream lit, but it is in fact a mystery, and a very good one.Art expert Julia is commissioned to retore a 15th century minormasterpiece called The Game Of Chess, which includes, naturallyenough, a game of chess between two historical people, one of them aknight. When she takes X-rays, Julia discovers that beneath the paintis the message, "Who killed the knight?" Some quick research showsthat the historical knight was, in fact, murdered.Fascinated, Julia begins the research to answer the question. Itseems the answer is locked inside the chess puzzle within thepainting. Then people in the modern world begin to die, somehowconnected with the The Game Of Chess.Perez-Reverte is a famous Spanish novelist. 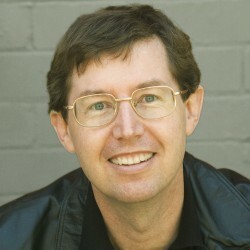 He's probably best knownin the English speaking world for The Fencing Master, which was madeinto a film. The Flanders Panel in my view is easily his best work.